Whether as the driver or a passenger, you’ll be making a bold statement with the 2017 Mazda CX-3 Sport! It’s a superb SUV that’s smooth for everyone to handle, and has great technological features that create a formidable backbone. Competition such as the 2017 Subaru Crosstrek can never match its capabilities, so read on to see just how fantastic the 2017 Mazda CX-3 Sport is! 2017 Mazda CX-3 Sport: Numbers can certainly make a difference, especially when making an investment as important as a car. 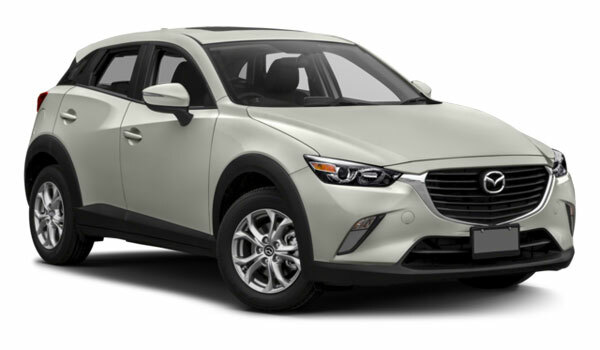 MSRP* for the 2017 Mazda CX-3 Sport is $21,210, making this a valuable SUV for all drivers right from the start. EPA-estimated mpgs are just as worthwhile, at 29 city and 35 highway for FWD, and 27 city and 32 highway for AWD. 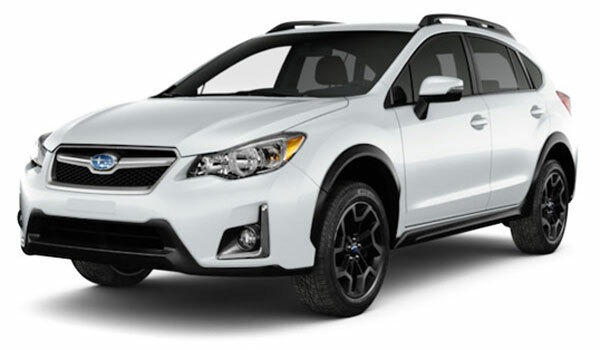 2017 Subaru Crosstrek: Diminished appeal for the 2017 Subaru Crosstrek is evident right away, with an MSRP* of $21,695 that doesn’t add anything tangible to make it trump Mazda. Mileage also fails to impress, with EPA-estimated city and highway mpgs at 23 and 30. 2017 Mazda CX-3 Sport: With its 146-hp SKYACTIV™® TECHNOLOGY 2.0L engine with 146 lb. ft. torque, the 2017 Mazda CX-3 Sport delivers the incredible strength it needs to, in order to be ready for wherever you take it. The complementary six-speed SKYACTIV™® TECHNOLOGY transmission provides the perfect force to easily transition between short, crowded commutes, and long, lazy drives along the highway. 2017 Subaru Crosstrek: Although it also has a 2.0L engine, the 2017 Subaru Crosstrek doesn’t have what it takes to be powerhouse vehicle that most drivers are looking for, with this type of automobile. The engine’s 148-hp and 145 lb. ft. torque doesn’t create force comparable to the Mazda CX-3 Sport’s, and the five-speed transmission also lacks any the power that’s expect from a vehicle in its class. 2017 Mazda CX-3 Sport: The 2017 Mazda CX-3 Sport is indeed nicely compact, with a 168.3” length, 69.6” width, and 60.9” height. Its comfortable size is echoed by the 7” touchscreen and terrific MAZDA CONNECT™ infotainment system, which includes a full array of musical choices, A-plus navigational tools, and voice recognition. The six-speaker mp3-compatible stereo system is a notable standard amenity. 2017 Subaru Crosstrek: Not only is the 2017 Subaru Crosstrek clunkier with a 175.2” length, 70.1” width, and 63.6” height, but the STARLINK™ suite and 6.2” touchscreen bear less distinction. Another lackluster detail comes from the standard four-speaker stereo, which would seem more at home as a simplicity in a small sedan. Come in to Beach Mazda, and take the 2017 Mazda CX-3 Sport for a test drive! Stop by our 851 Jason Blvd., Myrtle Beach, SC. showroom Monday through Saturday, or schedule something through our online form. Experience this amazing car for yourself!